Customer testimonials are one of the most effective methods of content marketing, with 89% of customers following through with a purchase after seeing testimonials. Though written customer reviews play a large role in decision making, the public has declared that they want video content above all other marketing content, so video reviews are becoming more important every year. If you don't have a video testimonial marketing plan, then you're missing out on one of the most effective marketing strategies for both B2B and B2C companies. Entering the world of video testimonials can seem intimidating, but we've created a 2-part guide to help you understand the steps and considerations that need to be made when planning and executing your testimonials. 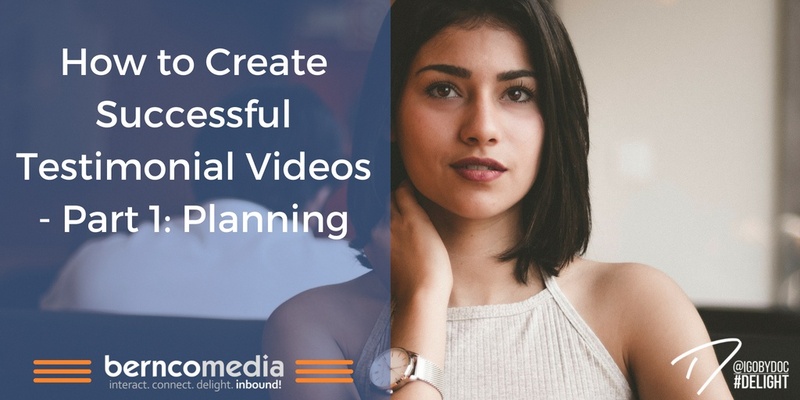 Part one covers the planning stages of the process and part two guides you through filming, editing, and posting your testimonials. You must be strategic about who you pick as a representative customer in your testimonial videos. Find customers who have evidence of how your product has helped them or their company solve a problem or reach their goals. Showing empirical evidence of your product's impact makes for an even more compelling story for potential customers. Getting a customer with name recognition—either the person or the company—to star in one of your testimonial videos also carries a lot of weight in the industry you're targeting. No matter how great the customer's story is, that story will not provide the maximum impact if it is not told well. That's why it's essential to find customers who are good communicators. Not everyone is comfortable in front of the camera, but if they can take direction, many shortcomings can be overcome through proper instruction and editing. Some of the best stories may have to be shelved because the spokesperson is awkward and uncommunicative on camera. One way to find out if this is the case is to have a pre-shooting "rehearsal" where the potential on-camera talent can run through their story informally. This will help them get a feel for how the shoot will proceed and help you get a greater sense of their story, on-camera tics, and how the set looks and audio sounds. If their story is compelling, but the spokesperson isn't, consider using their story in a blog post instead of a video. Decide the overall style of your testimonial videos. Will they all follow the same style, or do you intend to have a few different styles to test conversions or highlight different products? Will the customer be talking directly to the camera or off camera to an interviewer? Will you use b-roll that shows them or their staff using the product? What fonts, colors, and language (formal or informal) will you use? Don't write a script word-for-word since it will make your videos stilted, but you should have a good idea of what your customer will say and what talking points you want them to hit. Give your on-camera talent a general outline of the video and the proposed questions. You can also show them examples of the style, tone, and content you'd like to include. Why did you decide to use our product? What was the process to implement our solution? What results have you seen since the implementation? Find a place to film your video. 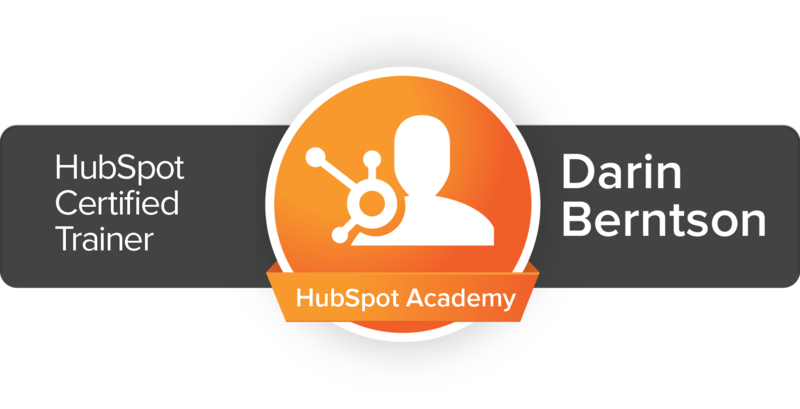 The most common setting for testimonial videos is the customer's office. Shooting in their office gives the video a sense of authenticity and makes the filming more convenient for your customer. It also allows you to control the light and noise most easily. Sometimes you have to shoot your video in a busy space or even outdoors if those are the places that make the most sense for a testimonial video for your specific product. All of the shortcomings in audio and lighting can be overcome with the appropriate equipment, but you will have to plan ahead based on the location. Another alternative would be to rent a studio space, but that can be quite expensive, and unnecessary in most scenarios. If you want all your testimonial videos to share the same look, you don't have to rent a studio. You can instead film the interviews against a solid-colored backdrop that you bring to each shoot. Before the day of your shoot, you should conduct a walkthrough of the location to check the lighting and available space in the location. Use this time to decide where you want to film the interview and b-roll, and what equipment you will need to bring to augment lighting and overcome ambient audio noises. Where you shoot will dictate what kind of equipment you need to film the video successfully. In spaces where you have the most control, it may be possible to film it with a cell phone and a few filler lights. Outdoor shoots or shoots in busy places will require more sophisticated equipment like lavalier mics and cameras with greater control of the exposure rates. Once you've developed a plan for the style, talent, location, and required equipment, it's time to begin filming your videos. Read the second half of the video testimonials guide to learn about filming, editing, and marketing your testimonials. You can access part two right here. If you need help developing your plan or creating your videos, contact Bernco Media for a consultation to find out how we can help you every step of the way.